The Puller Pro in Standard 540 size. Notice: We now apply the same waterproofing to ALL our brushless motors. As such, we no longer have separate products for waterproof and non-waterproof. All waterproof motors carry our standard 1-year warranty. 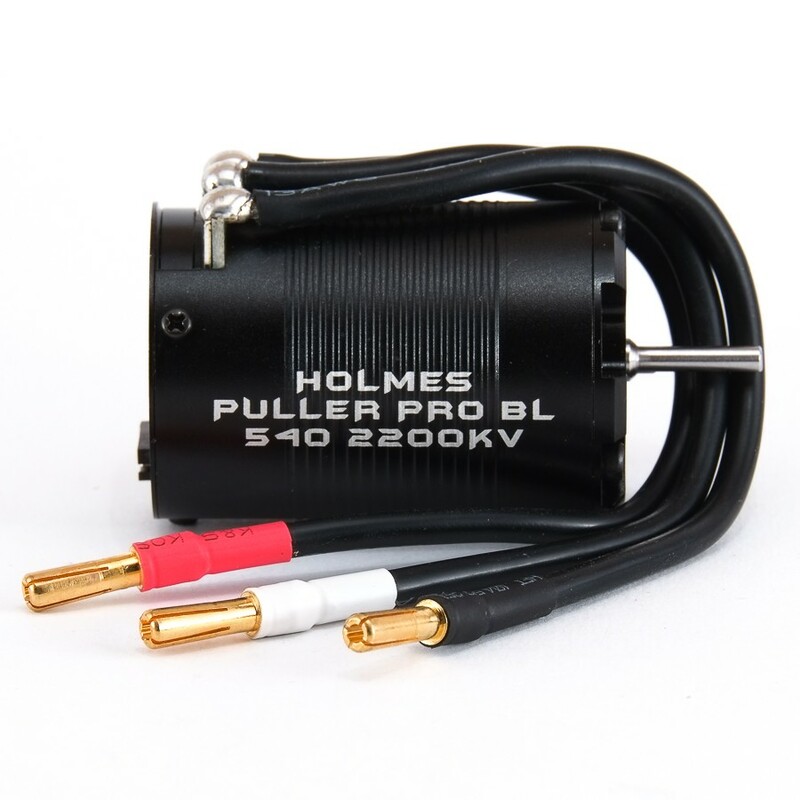 When you want efficient power in a brushless sensored motor, the Puller Pro delivers. Perfectly suited as a drop in motor for any heavy 2 or 4WD truck that uses 540 size motors, the Puller Pro 540 is more than just your regular size motor. 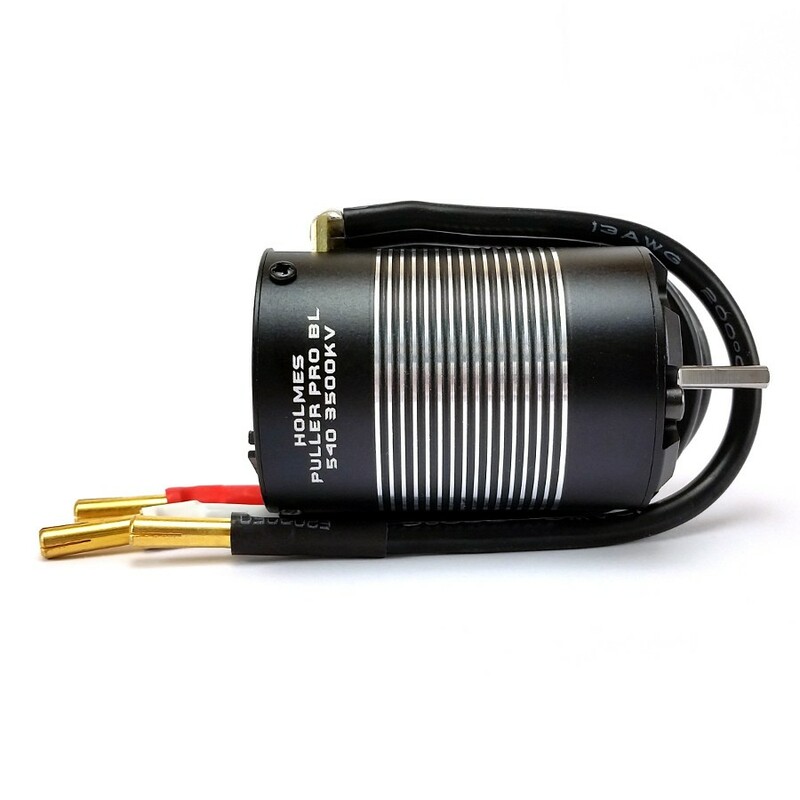 It crams in more stator and magnet than any other "540" available to give you the excessive force you desire!